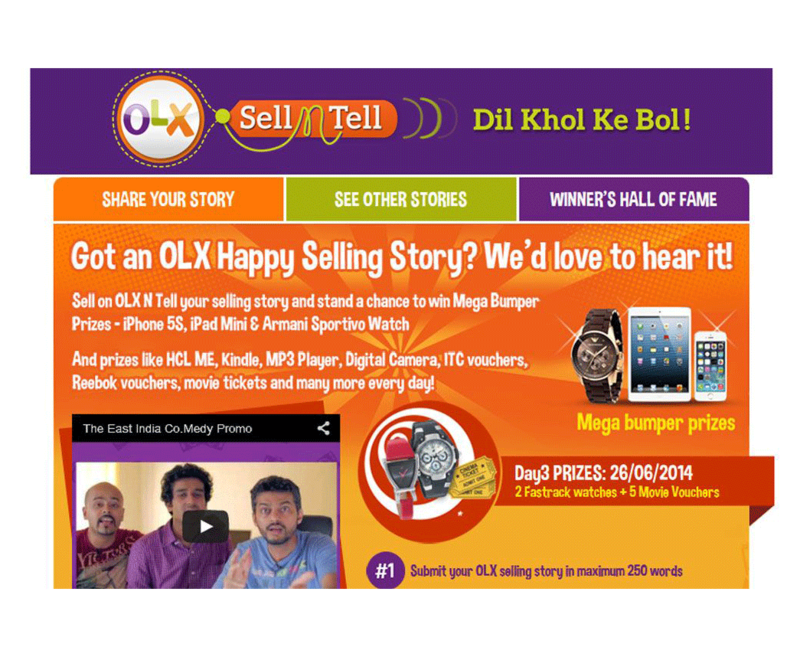 OLX is India’s No. 1 Free Classifieds, and a unique platform for people to buy and sell used products like mobile phones, electronics, vehicles, furniture, clothing, books, sports goods, baby products and more. 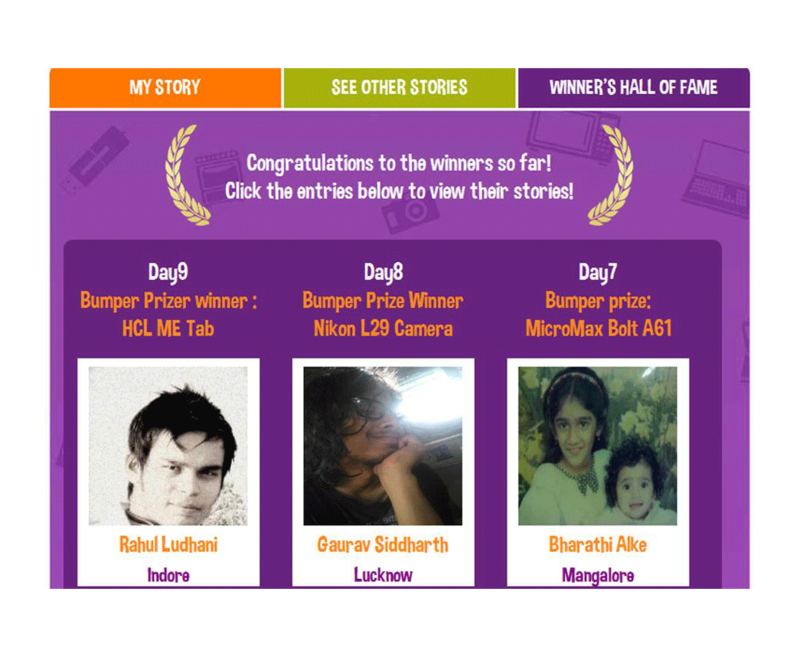 Users can share their selling stories with OLX on this application, share it with friends, like it and pass on their comments and views, and stand a chance to win daily bumper prizes & mega bumper prizes during the term of this contest.